Old Enough 2 Be A Kid: Purple People Eater!?!?!?! remember the places the charms came from. 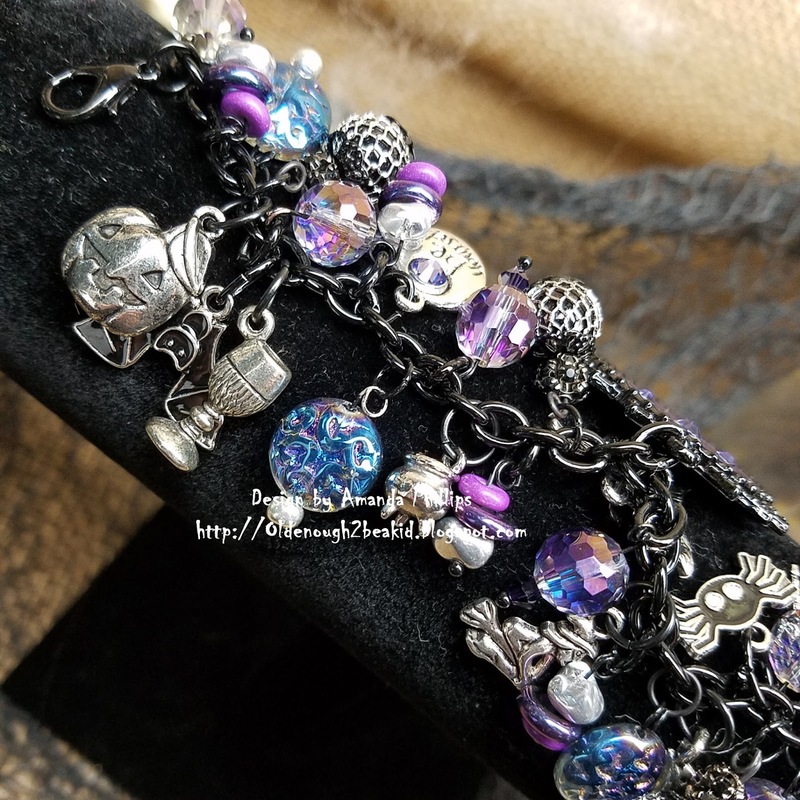 There are some fun charms on this bracelet. This is stunning!!! I do love me some Blue Moon Beads. 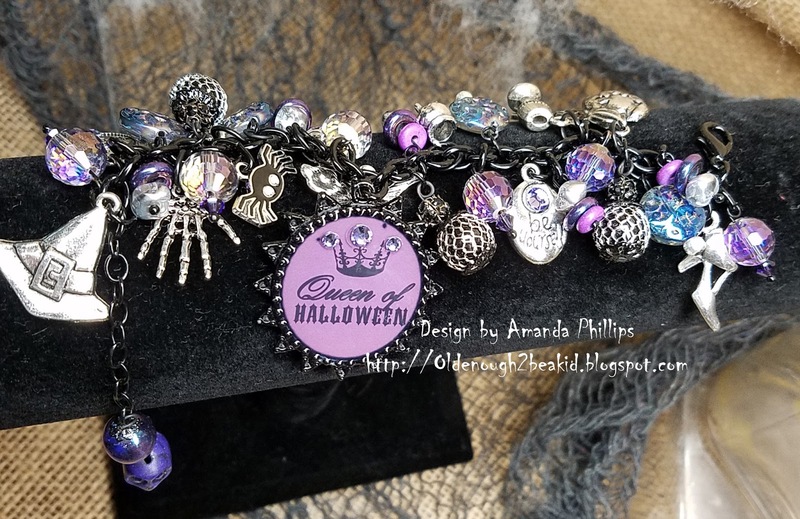 Great charms on your bracelet!